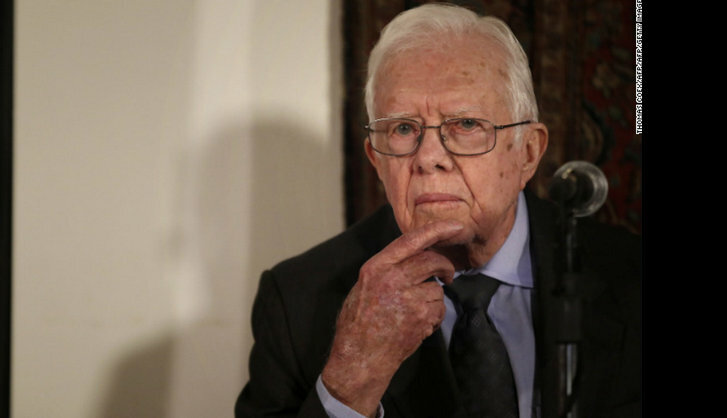 Former American president, Jimmy Carter has revealed that he has cancer . The discovery was made while he underwent liver surgery at Emory University hospital in Atlanta. The cancer is said to have spread to other parts of his body.